Scientists believe that the link between gum disease and heart disease is based around the bacteria that causes both. Essentially, when gum tissue becomes infected, it breaks down the barrier separating the gums and underlying connective tissue in your mouth. This is the inflammation you’ll experience if you have untreated gum disease. The more this barrier breaks down, the more likely that bacteria will travel through that now permeable opening, entering your bloodstream. Once in the bloodstream, all your internal organs are susceptible to its damaging effects. Oral bacteria can stick to the fatty plaques in the bloodstream and contribute to blockages. If these blockages break off at any time and block blood flow, you can easily experience a heart attack. You can also experience a stroke if it blocks a vessel providing blood to the brain. Furthermore, scientists discovered that oral bacteria cause inflammation in the body, which is the body’s natural response to infection. This causes blood vessels to swell, causing reduced blood flow and increasing the chance of blood clots. If a blood clot gets lodged in the pulmonary artery within one of the lungs, it can trigger a pulmonary embolism, causing sudden death. Thankfully, there are many ways to prevent these circumstances from occurring in the first place. By knowing the signs and practicing proper oral care, you can protect yourself from serious illness. 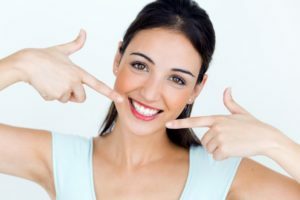 How Do I Catch and Prevent Future Gum Disease? 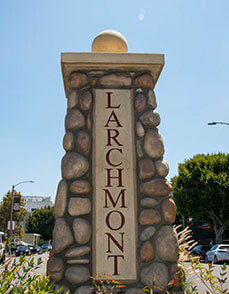 In between your visits with your dentist in Larchmont Village, make sure to brush twice a day for at least two minutes using a fluoridated toothpaste. Remember to brush your tongue at end as well to reduce bad breath. By flossing daily, you’ll remove excess plaque from the sides of teeth and further prevent early stages of gum disease like gingivitis. For extra protection, introduce a fluoride mouthwash to your routine. With these simple habits, you can reduce your risk of serious disease and keep your teeth in good shape for years to come. 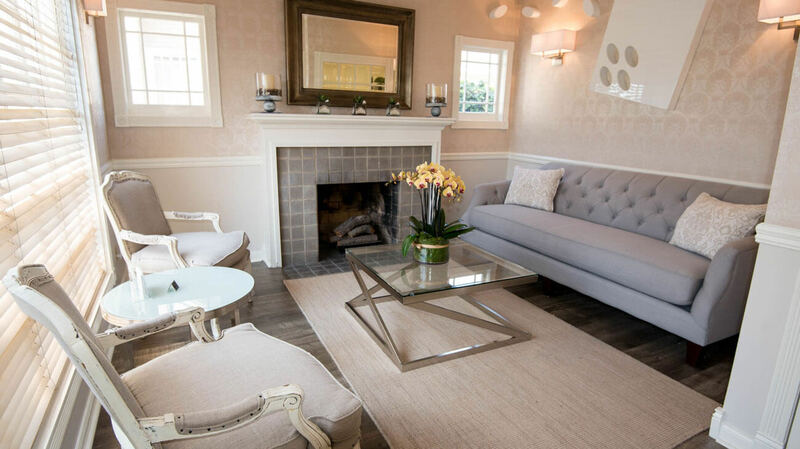 Schedule an appointment with your dentist today to see how well your oral care is working! 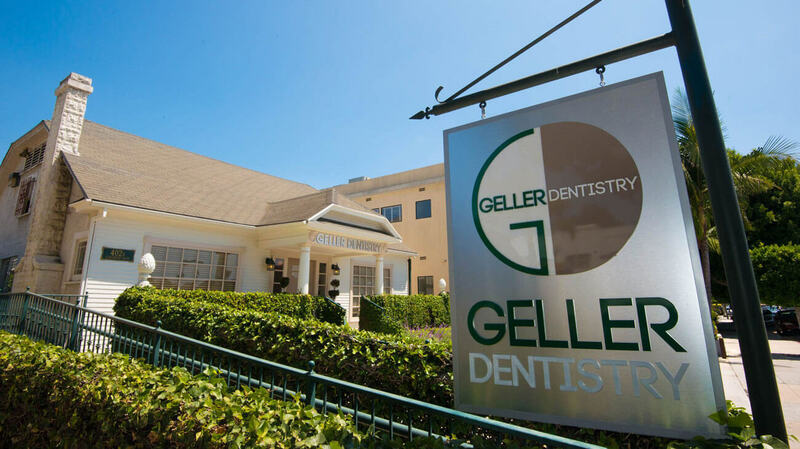 Dr. Benjamin Geller earned his Doctor of Dental Surgery at the University of California at San Francisco. 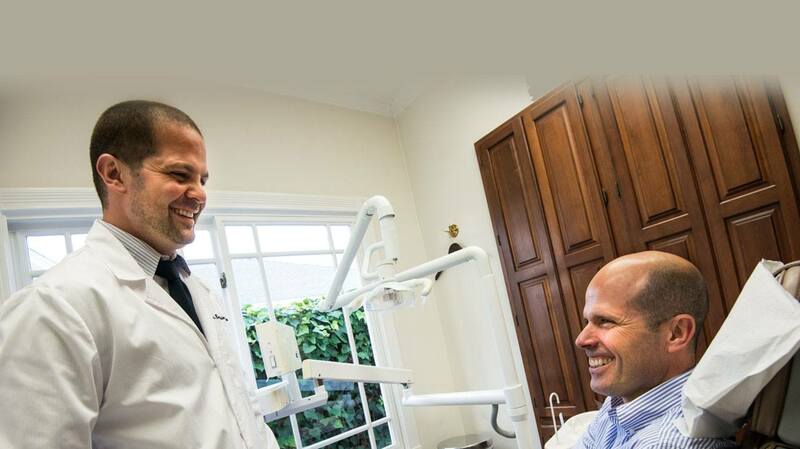 Today, he’s board-certified and a fellow of the American Board of Prosthodontists. 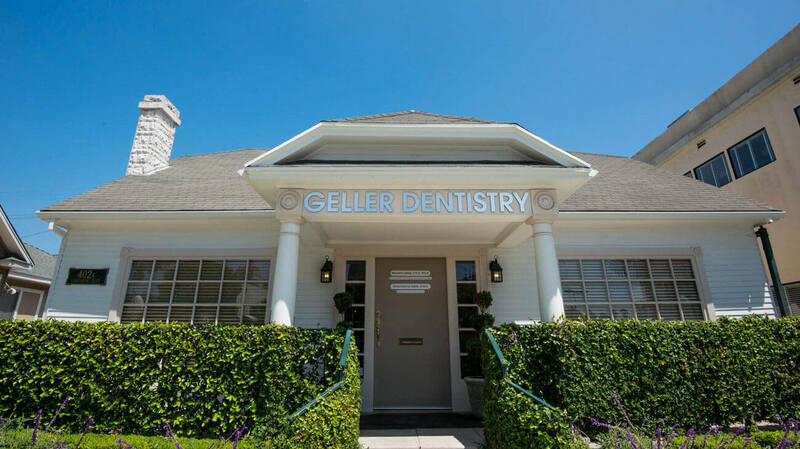 To learn more about his periodontal treatments and practice, contact him at (323) 467-1472 or visit his website.